As part of the Morocco Capacity Advancement Partnership (M-CAP)—a socioeconomic endeavor Chevron created in collaboration with the national oil company of Morocco—Chevron worked with Baylor College of Medicine International Pediatric AIDS Initiative (BIPAI) at Texas Children’s Hospital (TCH) to launch a joint health care training initiative earlier this year. The initiative helps doctors and specialists in Morocco get vital training in their fields. 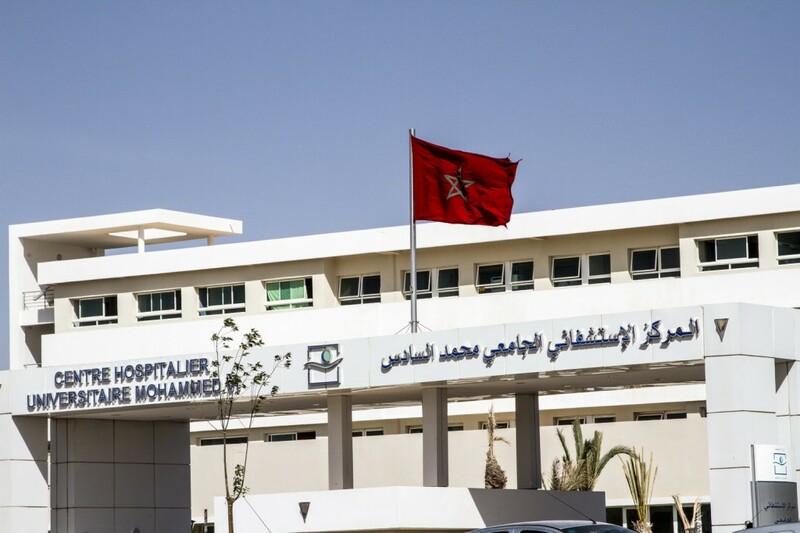 In March, more than 25 Moroccan doctors and specialists received a week of intensive training in blood diseases and cancer at the University Hospital Mohammed VI of Marrakech by hematology and oncology specialists.